It&apos;s simple! 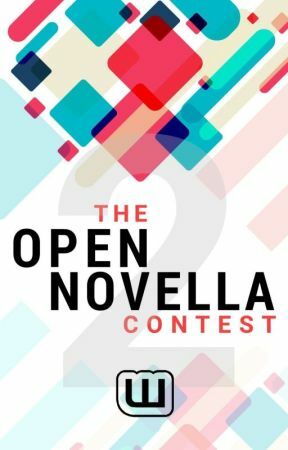 Complete this submission form and use the tag #OpenNovellaContest2019 in your story settings. Q. It says on the submission form that I need to provide a direct link to my story, how do I do this? You can find out exactly how to get your story link from any device you&apos;re using by reading this Help Center article. Don&apos;t worry, it&apos;s easy. Yes, though we advise that prizes are given per author rather than per story, meaning you can only win one prize per round, no matter how many stories you enter. Q. I&apos;ve used more than one prompt in my story, but the form asks me only for one. Help? Enter the prompt on the submission form that is most relevant to your story, or, if your prompts are equally weighted, choose the one that appears first. Q. Do I have to use the #OpenNovellaContest2019 to submit my story? No. While the tag system is a great way to share stories and find users partipating in the contest, it&apos;s optional. Our submissions process is via submission form only. Q. How do I know you got my entry? Our system of collecting entries is very reliable and rarely goes wrong. If it does, it may be due to your internet&apos;s connectivity at the time you hit the submit button, in which case your browser will inform you of an error. But rest assured -- if you saw the "Thank you! We have recieved your submission" confirmation message on the form, it&apos;s all gone through as expected. Q. I want to write something but I don&apos;t want to enter the contest, is that okay? Yes, we encourage all writers to write and start new projects. You&apos;re free to claim the achievement stickers and use the #OpenNovellaContest2019 tag. Q. Can we write in any language? Entries must be written in English as we have no other language capabilities. However, should you wish to write in a language other than English and submit an English translation, you are free to do so. You can also choose to write a story in any language and still claim the achievement stickers if you meet the word count milestone, it just means we unfortunately can&apos;t judge it. Q. I am from outside of the USA or Canada, can I still participate? This contest is open to everyone, everywhere in the world. Even Antarctica. As long as you are old enough to have a Wattpad account (13 years of age and older), you may enter this contest. Q. I have a story written already, can I submit that? No, novellas entered into this contest must be written for this contest alone. We unfortunately cannot accept existing stories because we want to challenge you to write something brand new for 2019! Q. 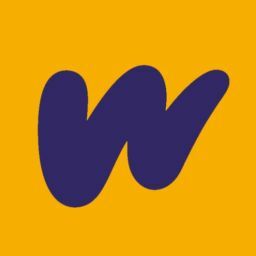 When is the contest period? For full details, see the Schedule chapter. In brief, the contest opens on January 1st 2019 00:00am GMT and all complete novellas must be submitted by March 26th 23:59pm GMT. There are various rounds to this contest all with different deadlines, so do visit the Schedule chapter for this important information.